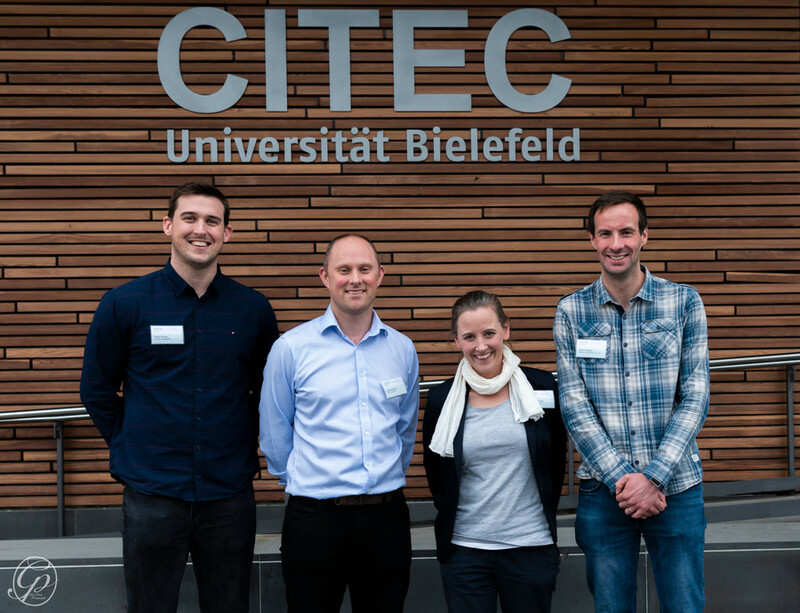 On Thursday and Friday, 12-13 April, researchers from the international “Research in Imagery and Observation” (RIO) group met at the Cluster of Excellence Cognitive Interaction Technology (CITEC) at Bielefeld University. The group consists of researchers from the fields of sports science, psychology, and neuroscience. The 70 participants at the conference discussed their research findings in the area of the observation of movement and motor imagery. What makes this conference unique is that it brings together Master’s students with professors from many different disciplines to share their ideas. 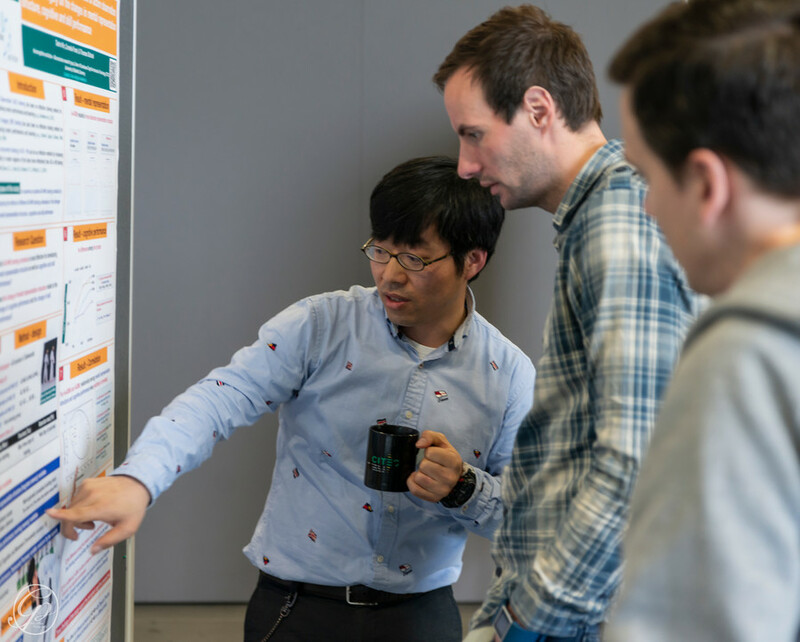 The two-day conference included poster sessions and talks from participants as well as two invited guests. Professor Cathy Craig, from the University of Belfast (UK), spoke about how virtual reality can help make decisions in sports. Dr. Shaun Boe, from Dalhousie University (Canada), gave a talk that dealt with the topic of motor imagery and learning.